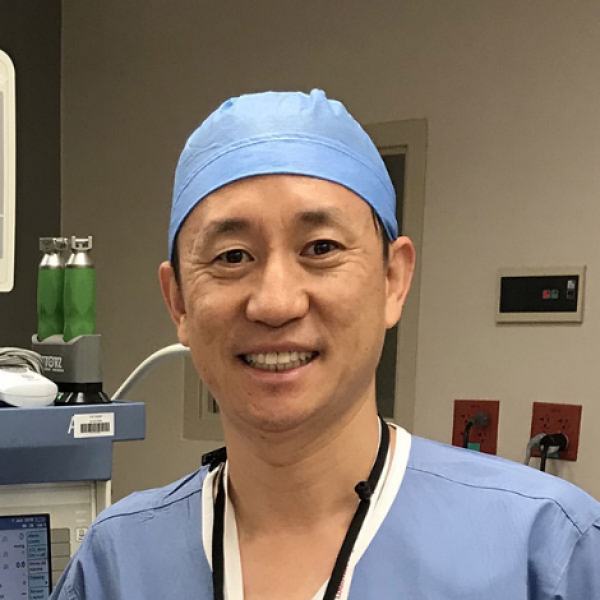 Jiapeng Huang, MD, PhD, FASE., FASA is a Clinical Professor of Anesthesiology and Perioperative Medicine at University of Louisville in Louisville, KY and Social Media Editor for Journal of Cardiothoracic & Vascular Anesthesia. 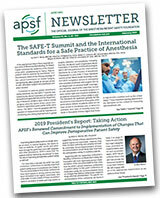 For over a decade, he has been involved in patient safety through leadership in operating rooms, international education and quality improvement research. Dr. Huang has been supported by FAER, NIH, and Kentucky Medical Association. He is a practicing anesthesiologist, an examiner for the American Board of Anesthesiology, and past President of Medical Staff. Connect with him on Twitter at @jiapenghuang, and on LinkedIn at https://www.linkedin.com/in/jiapeng-huang-md-phd-bbb40067/.